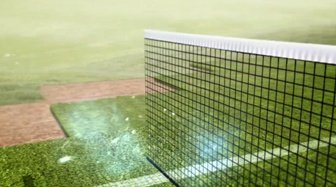 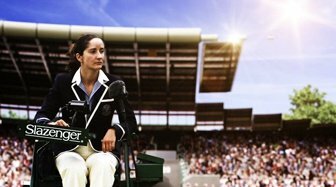 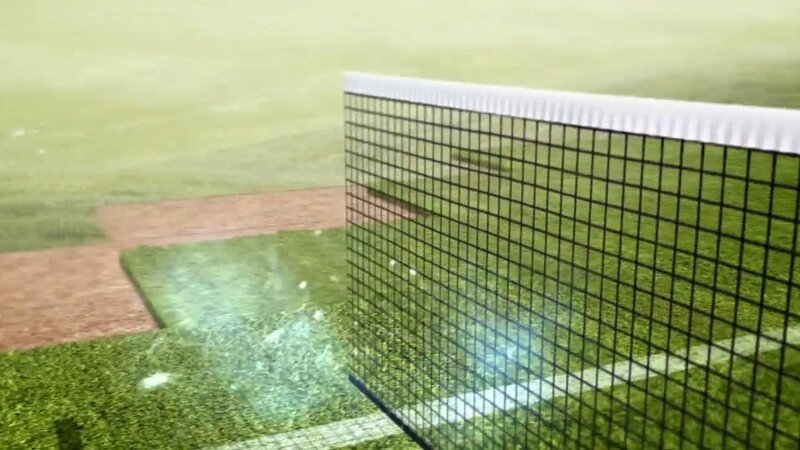 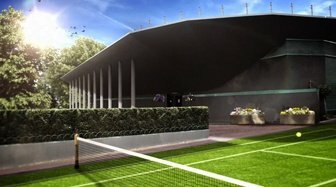 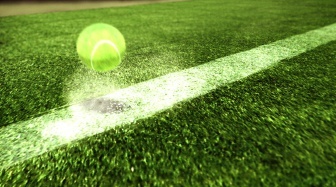 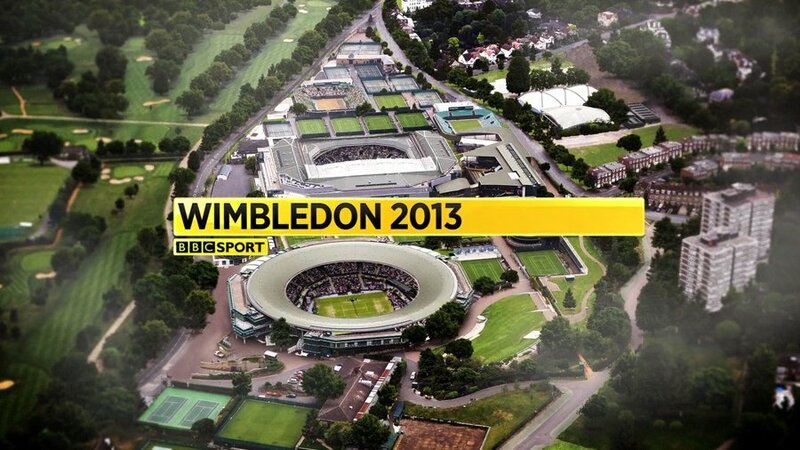 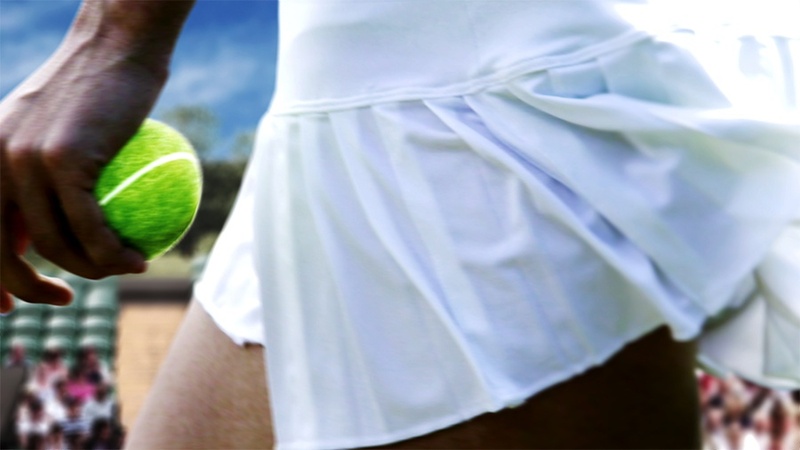 Total deconstruction leads the way in BBC Sport’s 2016 Wimbledon titles to discover a unique new view of this leafy London tournament. 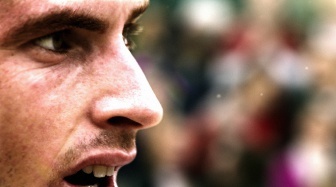 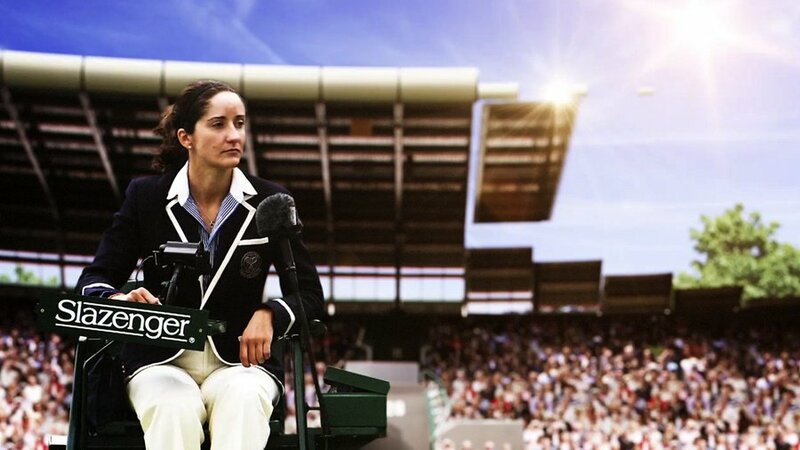 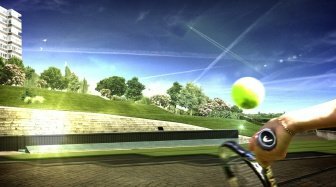 Without imposing any new look on the precious Wimbledon identity, the titles frame the players in full swing against emerging animations of the landmark structures of Centre Court, Court No.1, Henman’s Hill and many other iconic Wimbledon locations. All CGI and post-production created inhouse at Intro.